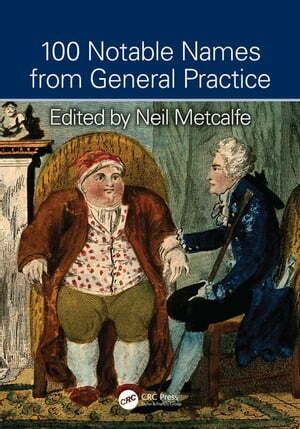 Collins Booksellers - 100 Notable Names from General Practice by Neil Metcalfe, 9781351648516. Buy this book online. This fascinating book presents 100 biographies of key figures in the development of the specialty of General Practice and how their successes, and occasional failures, have influenced the practice we see today. Organized under key themes, the reader will gain an insight into the background of these individuals and what led to their decision to enter the field, while also learning about important and interesting events in the history of the Royal College of General Practitioners, GP societies and education groups. Written in an accessible style, and illustrated throughout, the book will appeal to medical students, trainees and academics in the fields of general practice, medical history and medical education.